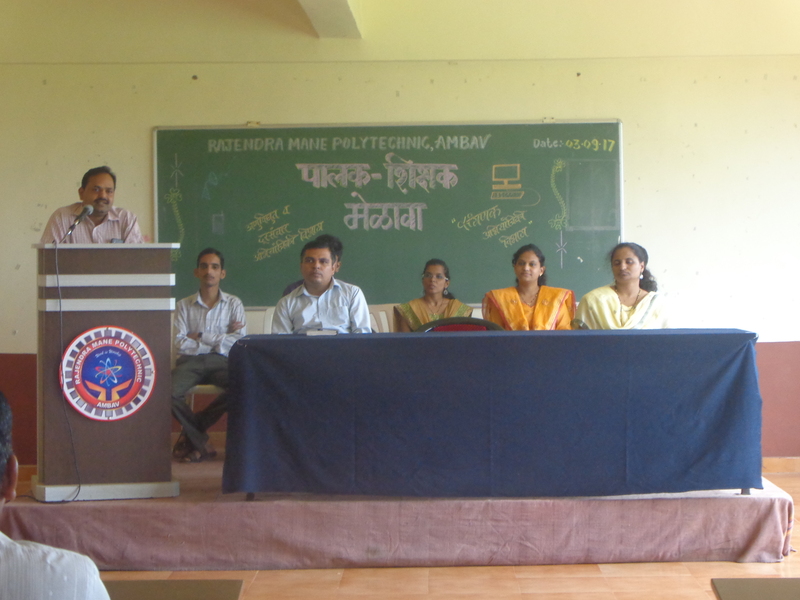 Parents teachers meets are organized during every semester to make parents of the students aware about various student centered schemes of the government likes scholarship and various rules and regulations laid by MSBTE and institute. 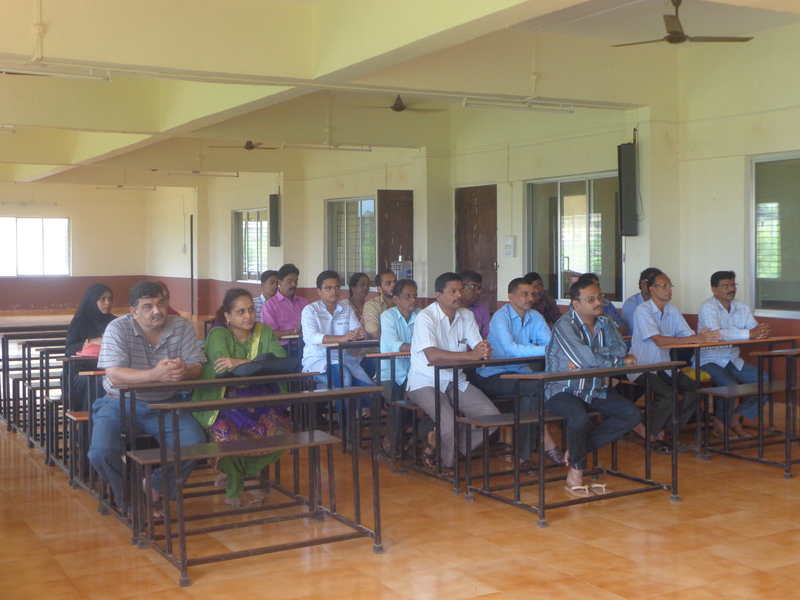 The queries of the parents are resolved during the meeting. Parents are also informed about the progress of their ward during the meeting.